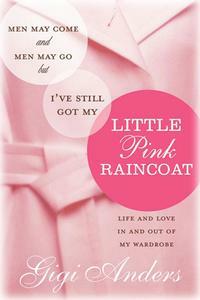 "Men May Come And Men May Go, But I've Still Got My Little Pink Raincoat: Life and Love In and Out of My Wardrobe" is a book with lots of Joni in it. He wasn't fanatical about sports. He was a museum-goer. He liked Joni Mitchell. How many straight men do you know like that?